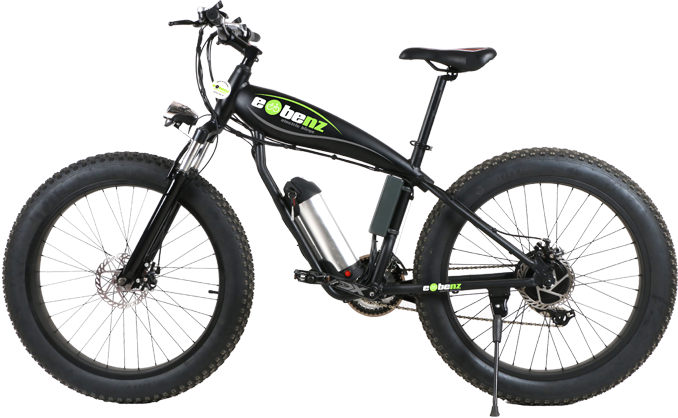 eBenz Electric Bikes parent company was established some 10 years ago. 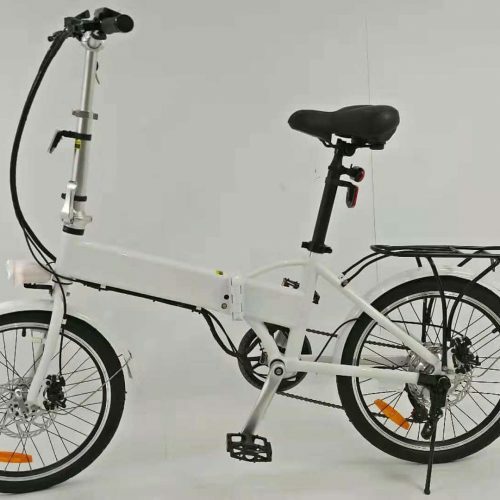 It is our objective to supply quality e-bikes at a fair market price and provide full support NZ wide. Spare parts are always available if required. Electric bikes are a great alternative form of transportation. They provide all the advantages of a regular bicycle: fun, fresh-air, exercise, free parking, zero emissions, and freedom from gridlock, while eliminating one of the bicycle's more serious drawbacks, lack of power. Imagine pedaling up a hill as comfortably as riding down, that's what the e-bike experience is all about regardless of age or experience. In most situations in the city, riding an electric bike will be faster and cheaper than either a car or public transit. 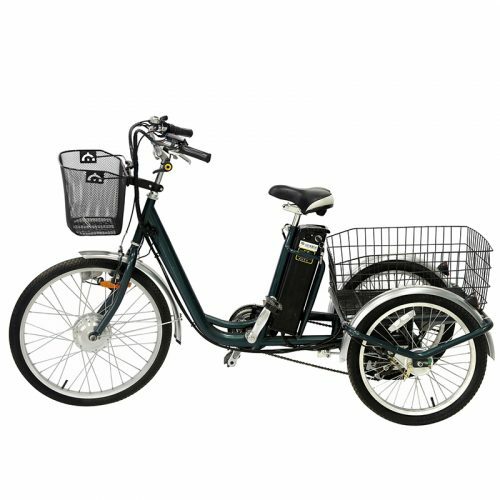 Fundamentally, an e-bike is just a regular bicycle with an electric motor to provide additional assistance if desired. You can pedal normally and just use the motor to help out on hills and headwinds, or use the motor all the time just to make riding easier. 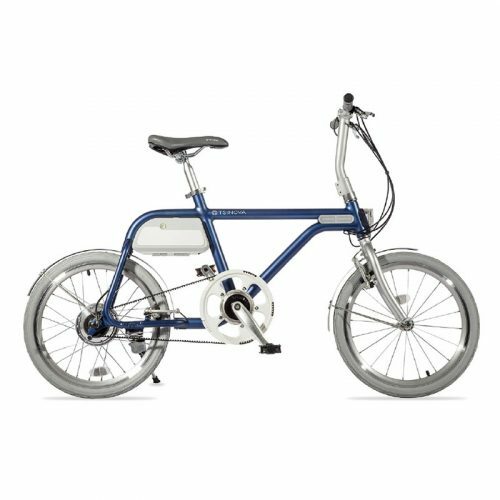 Select the perfect electric bike for your riding purpose - whether it’s for getting to work, or just for some light exercise to keep fit and healthy. There are also no emissions from our bikes, which makes them great for the environment! No petrol, no parking, no registration - and that's just a few of the savings! 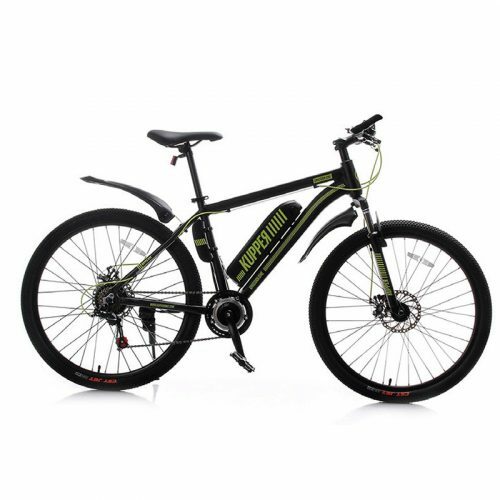 Electric bikes take the pain out of exercise, while still reaping the health benefits! Are they road legal in NZ? 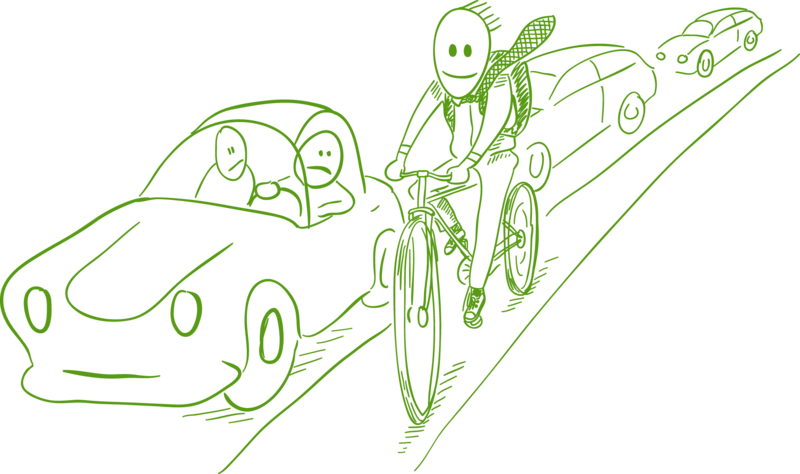 Yes, Power Assisted Bicycles in NZ with continuous motor power under 300 watts, and at speeds less than 32 km/h, there is no need for either a license, warrant of finance, registration or insurance to use an electric bike on public roads. 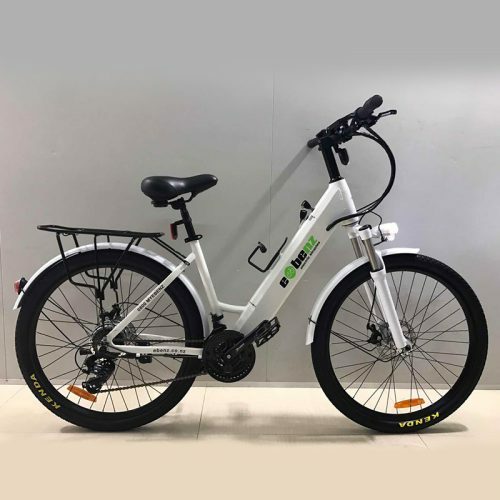 In the past several years, many countries have adopted some kind of legislation to legitimize electric bicycles on the roadways or are in the process of doing so. In New Zealand there is currently a review of maximum speeds . 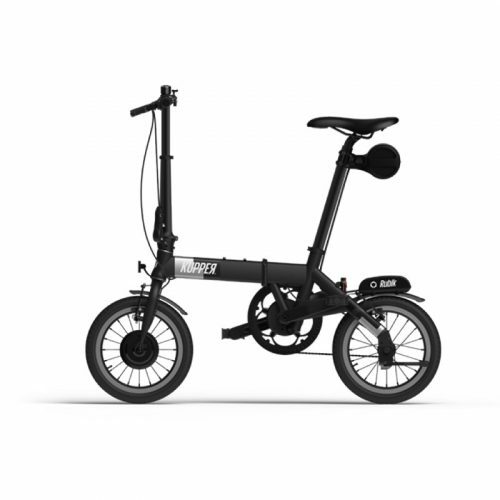 If the Electric Bike speed is reduced to 25kmh, our eBenz bikes can be adapted to the reduced legal limit. 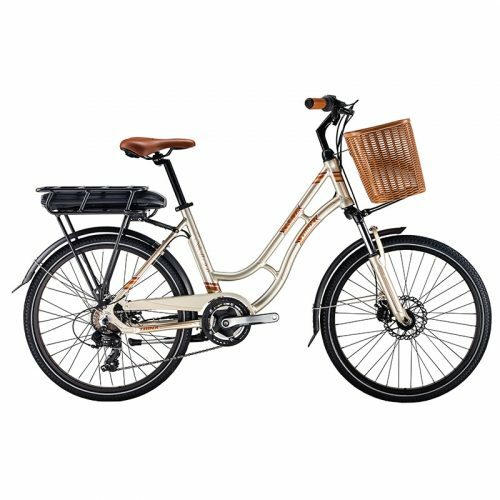 The beauty of e-bikes is the versatility to suit all age brackets. Be it a student or retiree, E-bikes owing to their ease of use can be the preferred mode of transport. No skill or training is required. Depending on your desired use we have a model that suits most requirements. E-bikes cost approximately $5.00 per month for power (normal city usage). Compare that to costs of running a car!! !